"The first album I could afford to buy with my own pocket money was a budget priced sampler album released by Island Records called Nice Enough to Eat. At fifteen shillings and six pence it was, I think, half the price of a regular album and for that reason alone I handed over my meagre remuneration for household chores to the girl in the record department at W.H. Smiths in Newport and made off with my introduction to the music of the counter culture. The first track on the album was 'Cajun Woman' by Fairport Convention, an uncharacteristically simple bluesy stomp written by Richard Thompson made magical by Dave Swarbrick’s extraordinary fiddle playing and Sandy Denny’s powerfully restrained singing. I fell in love with Fairport then and the music Denny, Thompson and Swarbrick remains amongst my favourite of all time. A month after Nice Enough to Eat was released, Fairport Convention’s Liege and Lief album came out. I spotted it under the arm of a new boy at school. 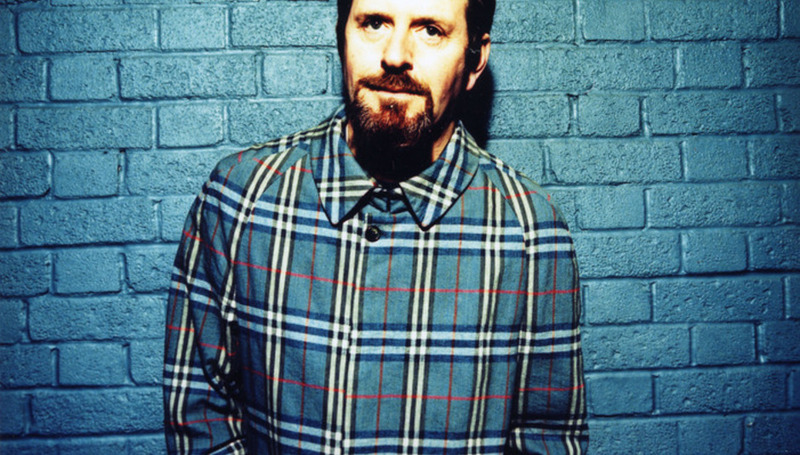 His name was Nial Jinks and he went on to become Scritti Politti’s founding bass player. Leige and Lief was as life changing an album for me as the Beatles Revolver, the Clash album, Run D.M.C.’s debut or Sufjan Stevens Illinoise. Few musical collaborations are as providential as that between the creative forces in the classic Fairport line up. The registers and timbres and sonic vocabularies of Thomson’s guitar, Swarbrick’s violin and Denny’s vocals complement each other preternaturally. After Fairport, Richard Thompson may have become a better songwriter but Sandy had the voice and the best of her own compositions rivalled those of her old bandmate. Sandy Denny’s first post Fairport album, Fotheringay, was another early essential purchase for me. The cover art nearly put me off (cover art was really important in those days) and I never warmed to the voice of Sandy’s husband Trevor Lucas but songs of hers from that album like ‘The Sea’ and her version of ‘Banks of The Nile’ have lost none of their magical power over the years. Richard Thompson thought that Sandy’s lyrics were maybe too elliptical for a wider audience but I particularly like the equivocity of her songs, and when she was taken by melody she wrote some beautiful tunes really inventively harmonized. Great songs like 'The North Star Grassman and the Ravens', 'The Sea Captain', 'The Music Weaver' and 'The Lady' were scatted through the few albums Sandy made before her death at 31. I think it’s important to remember that when Sandy started writing there were less than a handful of women songwriters in Britain and the States. Hers was pioneering work and her full recognition is only now being established." The Sandy Denny deluxe reissues are out now on Universal and follow the recent live shows, The Lady: A Homage to Sandy Denny, a special tour commemorating Sandy's songwriting legacy. 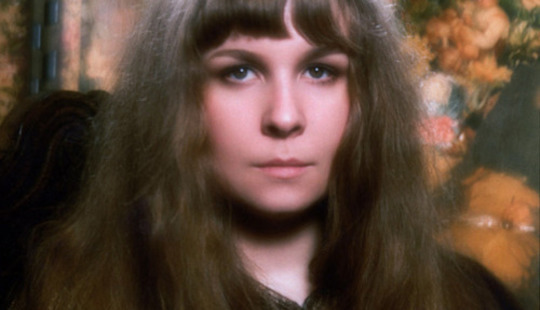 'The Songs of Sandy Denny: Who Knows Where The Time Goes', directed by Janet Fraser Crook, will be broadcast on BBC4 on 17th September.